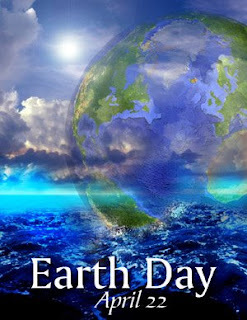 Earth Day, celebrated in the US on April 22, is a day designed to inspire awareness and appreciation for the Earth's environment. It was founded by U.S. Senator Gaylord Nelson as an environmental teach-in in 1970 and is celebrated in many countries every year. This date is Spring in the Northern Hemisphere and Autumn in the Southern Hemisphere. The United Nations celebrates an Earth Day each year on the March equinox, which is often March 20, a tradition which was founded by peace activist John McConnell in 1969.